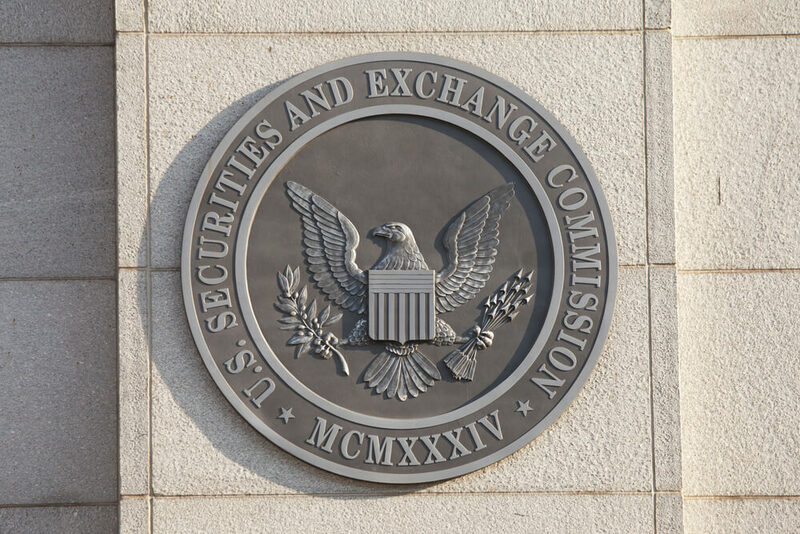 The US Securities and Exchange Commission (SEC) has denied the ETF proposal from the founders of the Gemini cryptocurrency exchange, Cameron and Tyler Winklevoss. The price of Bitcoin (BTC) immediately reacted. The proposal of BATS BZX Exchange to list and trade the commodity-based Winklevoss Bitcoin Trust has been voted down by the SEC on Thursday, July 26th. While the news is seemingly unfortunate, there might be a silver lining after all. The SEC emphasized that their decision isn’t based on an evaluation of whether Bitcoin or the blockchain technology has value as an investment or innovation. The agency has turned down the application on the grounds of investors’ protection. The officials are reportedly concerned about price manipulation of Bitcoin, especially as its trading is done largely in unregulated offshore markets, according to them. The commission also outlined that more than three-fourths of the entire volume of Bitcoin takes place outside of the US and that 95% of it took place on exchanges based out of the country. Furthermore, the bid-ask spread across the different exchanges is widely varied. At the time of writing, Bitcoin trades at $8,124.19 according to CoinMarketCap. This marks a decline of 0.97 percent in the last 24 hours – a decrease which took place immediately after the decision of the SEC. The price of the first and foremost cryptocurrency has been steadily improving over the past week, breaching its sixty-day average. While a lot of experts attributed it to favorable technical and positive news, it’s evident that much of it was due to the hype around the Bitcoin ETF. Yet, it’s also important to note that that the CBOE-filed Bitcoin ETF application is still pending approval. What do you think of the denied proposal of the Winklevoss Bitcoin ETF? Don’t hesitate to let us know in the comments below! Images courtesy of Shutterstock, Twitter/@CNBCnow, and CoinMarketCap.